we give peace of mind and save you money! Why over spend money replacing what you need when you can repair it? Hiring an upholstering service is an incredibly economical idea. Professional Upholstery Services for business or home. 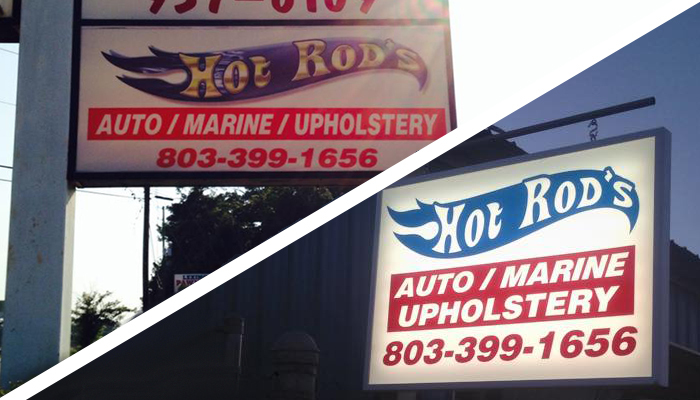 At Hot Rod's Upholstery reupholstering is our business. It's what we do, we do a lot of it (and we're really good at it!) Why repurchase when you can reupholster? Wear and tear will come in time to anything upholstered, and repairs are more affordable than you may think. Hiring an upholstering service is an incredibly economical idea. With our competitive rates, professional service, and quality products we give peace of mind and save you money. 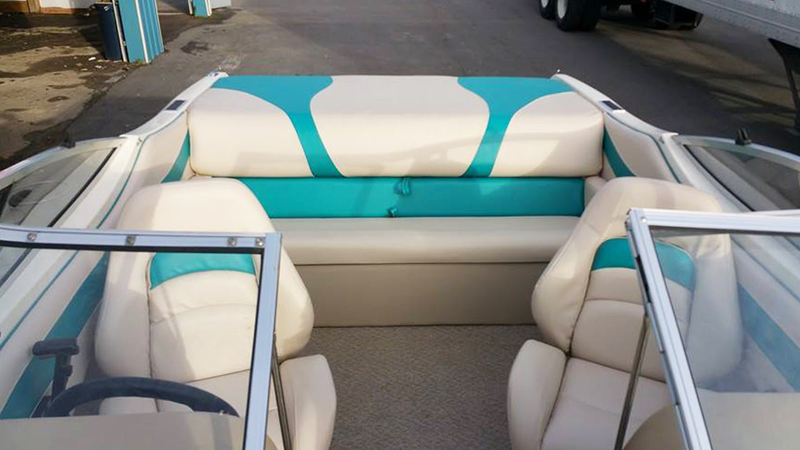 Head-to-toe marine upholstery repair including seating, flooring, bimini tops, covers and more. 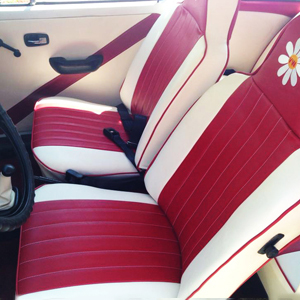 Every upholstery need for your automobile including convertible tops, headliners, seats, interior, sun visors, flooring, trunk, consoles, arm rests, and more. We're located in Lexington, SC, on Sunset Blvd, also known as 378. We are about 2.5 miles east of I-20. Our service address is 5005 Sunset Blvd. Lexington SC 29072. Give us a call today and see what a difference we can make for your upholstery needs. 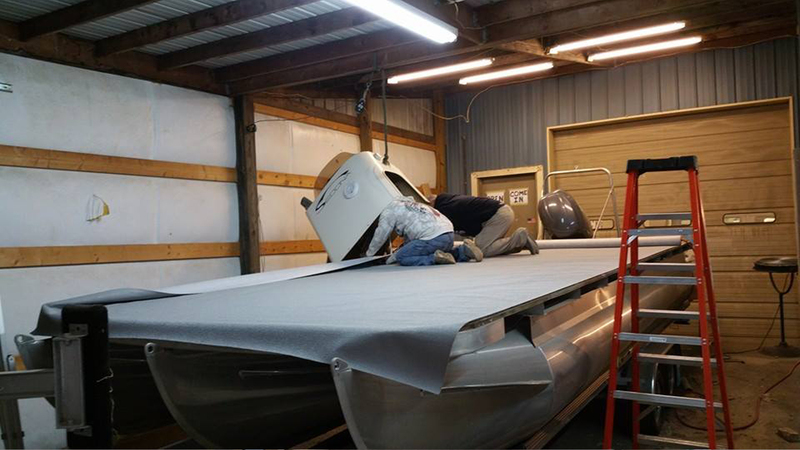 When it comes to boats, jet skis, cars, trucks, and furnishings, it's not always possible for the client to get the product to our facility. We'll do it for you, safely, professionally, and with a smile on our faces! 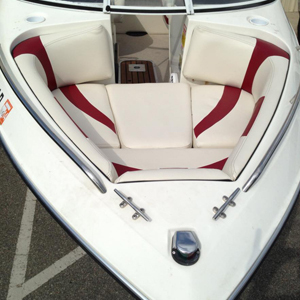 Rodney will work with you and show the same enthusiasm that you have for your boat. Great to work with and Allen highly recommends. We put in new floor, new upholstery and they installed under deck lights. 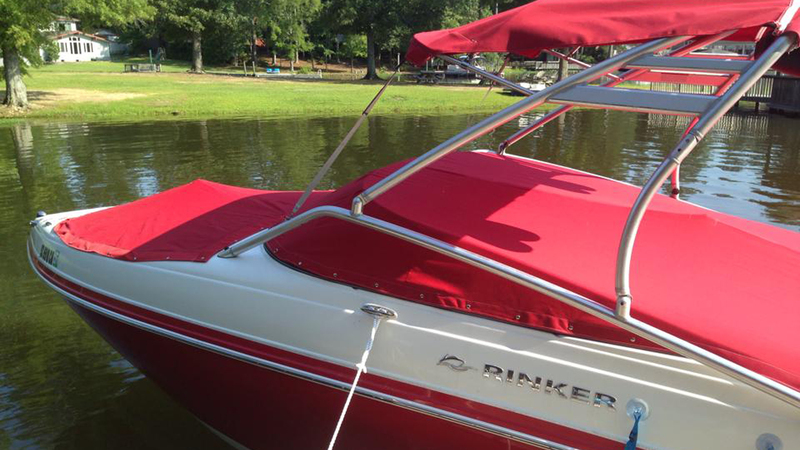 Everything looks Great, like new boat for a fraction of the cost. Amazing work completed by master craftsmen (and women!) who are highly accomplished. Lexington, and surrounding areas, are blessed to have such skills & service available locally. 'Tis remarkable, their scope of service. Great work at great price! Upholstery Services for all marine, auto, residential and commercial needs. Pick-up & delivery available! 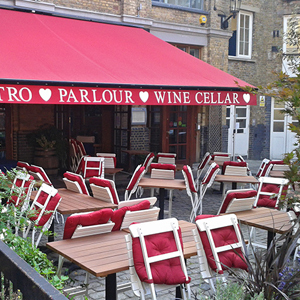 Custom design, quality products, professional service - guaranteed. Weekday Hours: 9:00 a.m. - 5:00 p.m.
Saturday Hours: 9:00 a.m. - 2:00 p.m.